When you engage with influencers, you get a perspective from outside your own building. 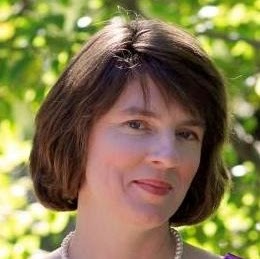 We talk with Lisa Caywood, product marketing manager, about the emotional component of buying behavior and the communities surrounding companies, the rewards of engaging with external influencers, and the role of the product marketing manager. 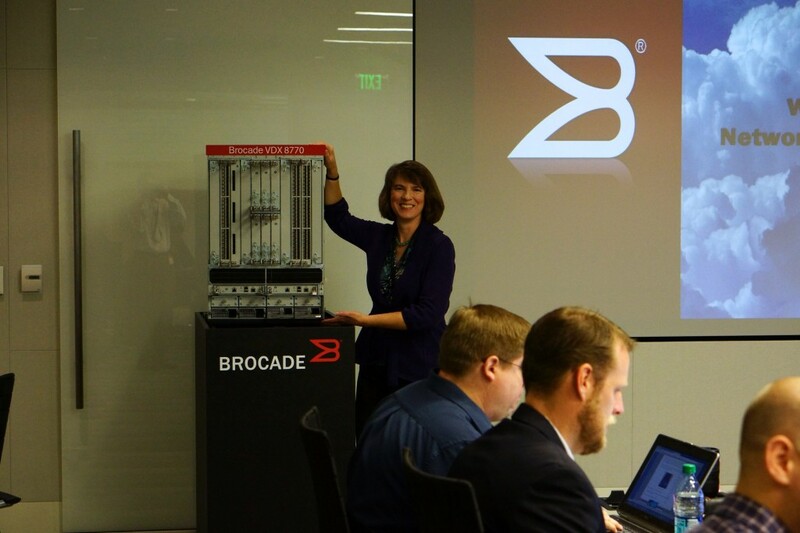 Lisa Caywood has hosted the TechFieldDay crew several times with her colleagues at Brocade, and for her, the benefit was all about getting new perspectives. Some companies may be assembling their armies of 300 Spartans to go out and conquer the world, but one of the real values of engaging with influencers is simply to listen. Product managers and product marketing managers are emotionally invested in their products. Getting a perspective outside the normal channels — and one that’s based on human-to-human social interaction, not a business relationship – can be eye-opening. Even at meetings in the Executive Briefing Center, your visitors aren’t really always giving you frank feedback. Communicating with influencers in social settings — either online or offline — can help get you outside your own building.